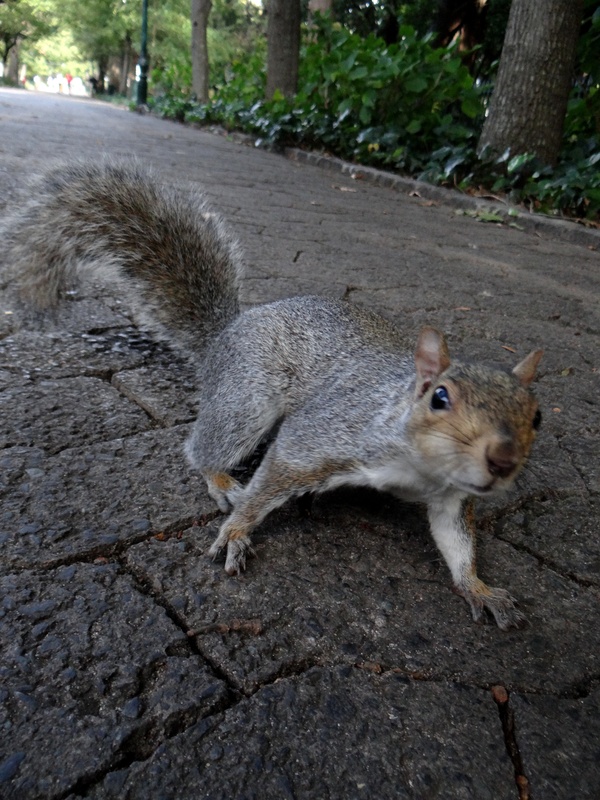 I just love squirrels they are these crazy little creatures that are always buzzing around with way too much energy. 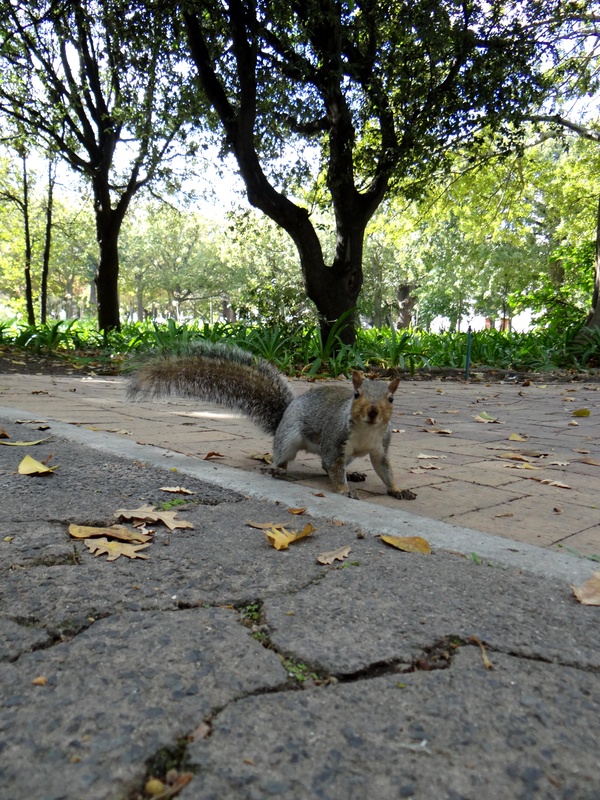 They are super inquisitive little creatures and here in Cape Town they have taken over the Company’s Gardens. This garden is perhaps the Central City’s most favourite outdoor space and certainly feels like our very own mini “Central Park”. 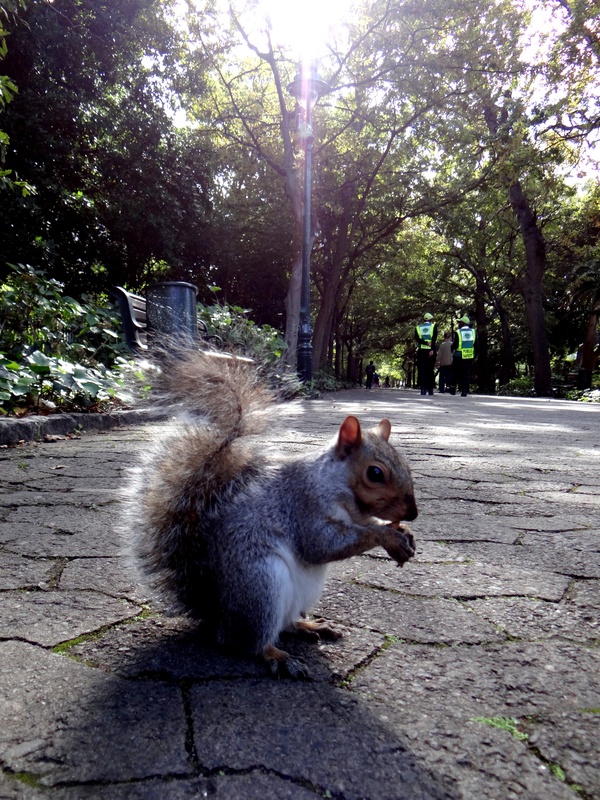 On weekends the park is filled with people picnicking and feeding the little squirrels that fill the place. It is perfect for sunny days in Cape Town when you need a break from the city itself. The squirrels are by now so used to people feeding them that they expect it and look so confused when you don’t offer them anything. I learned this the hard way and had to walk all the way back to the entrance of the park to go and buy a couple of packets of peanuts to keep the little creatures content while I stalk them with my camera. I know that Squirrels are a kind of small rodent but they are so weird that I love them. I came back with NUTS!! 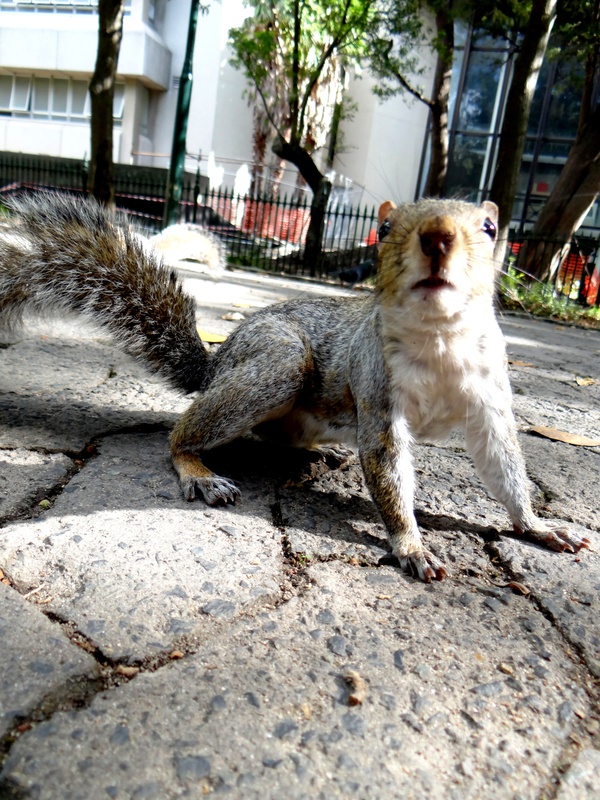 The eastern gray squirrel which is found here in Cape Town is one of very few species that can descend a tree head-first. It does this by turning its feet so the claws of its hind paws are backward-pointing and can grip the tree bark. I tried capturing this but they moved too fast for me and by the time I had zoomed in they were gone again. At first the little squirrels were quite sceptical about this person brandishing this black camera in their faces but after a while they actually came and inspected the camera and I got a couple of great close-ups of them. 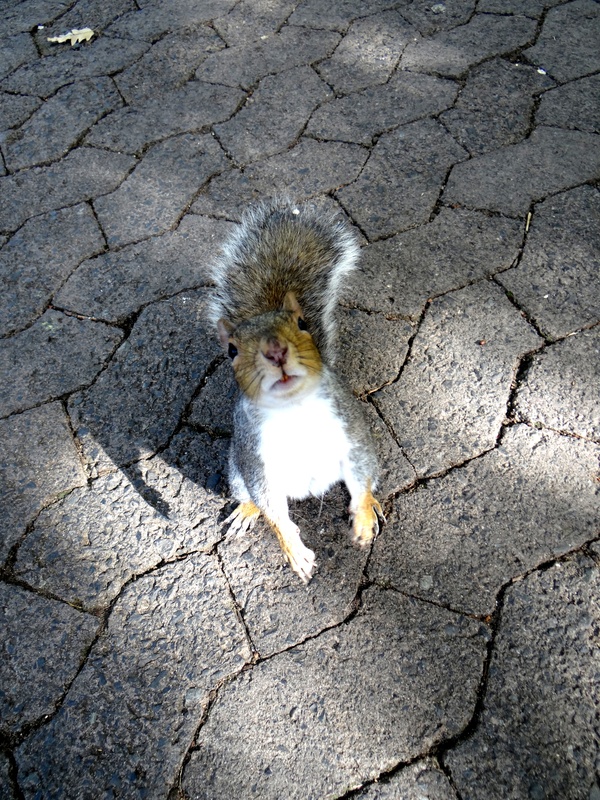 Thank you, I have always loved squirrels and here in Cape Town they are so tame. I’m impressed by your shots! Squirrels rarely are still for long. What settings did you use? Have you seen the giant old man squirrels in Canada?! Montreal and Calgary have them! Oh wow, I have unfortunately not had the chance to visit Canada yet but would love to! I set my camera on a sports setting as you are right these little creatures rarely stand still. I admit loads of the photos are still blurry but with the sports setting I did end up getting a couple of good shots. Please do! If you ever plan to, let me know and I can perhaps offer some ideas. Ah yes… the trusty sports setting. I’ve had good luck with it with my older point and shoot cameras but with our DSLR, we’re still trying to figure it out. I actually wonder if a tripod would help but that’s useless with running critters (and our baby :D). Thanks Jude! What a lovely walk! I walk through St Georges mall on my way to work so unfortunately I miss the Gardens but its a lovely place to spend weekends. I work in the Cape Quarter district at the moment. Slowly getting to know the area on my lunch break walks. They are the weirdest little creatures ever! Great captures of these squirrelly creatures. They are super sweet Colline. I end up feeding them every-time I pass this huge park. Leaving for South Africa in a few hours!!! So excited. And now you’ve given me another place to visit in Cape Town. Great shots! Oh, you lucky thing! Hope you have a fab time there. The Gardens are a lovely spot in CT but you must also find time to visit Kirstenbosch. I have a few posts about CT and SA if you have time (and an Internet connection) to have a browse. That is so excellent, I hope you have a fabulous time in SA Rusha and get to see all the spectacular places the region has to offer. I agree with Jude, I hope you get to visit Kirstenbosch as it is so beautiful. Thanks they are little crazy creatures! They always cheer me up so had loads of fun trying to capture them on film. I think they are quite spoiled in Cape Town as people are always feeding them so they are quite comfortable to come up close when you have some peanuts in your hand for them. Thank you!! Was a very relaxing morning and had loads of fun stalking them. Thank you, had a wonderful morning of stalking squirrels!